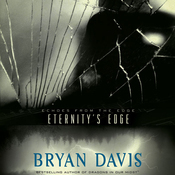 Length:8 hours and 37 min. 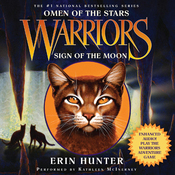 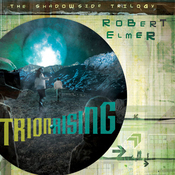 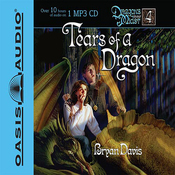 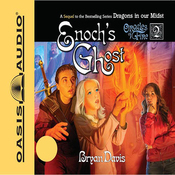 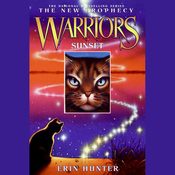 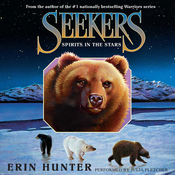 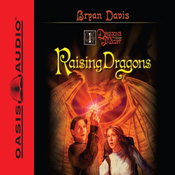 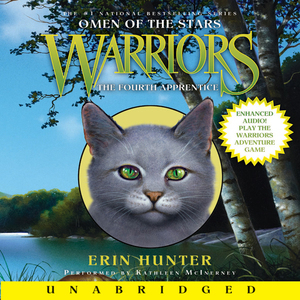 Audiobook Summary: Dovepaw now knows that she is the third cat prophesied to hold the power of the stars in her paws, and she, Jayfeather, and Lionblaze begin to work together to unravel the mystery of the ancient words. 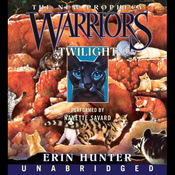 But dark threats loom just beyond the forest, preying on one cat's hidden jealousy and threatening the future of ThunderClan. 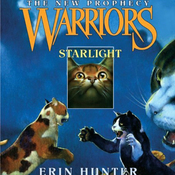 As Jayfeather tackles his new responsibilities as the Clan's sole medicine cat and Lionblaze trains his apprentice in the ways of the warrior cats, Dovepaw hones her own unique ability and tries to use it for the good of ThunderClan. 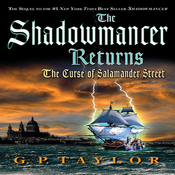 But the dark shadows that have preyed on the Clan for many moons still lurk just beyond the forest. 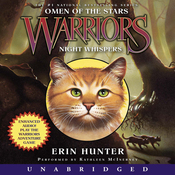 Soon a mysterious visitor will walk in one cat's dreams, whispering promises of greatness, with results that will change the future of ThunderClan in ways that no cat could have foreseen.